Building on Internews' long established expertise in data journalism, the Open Iraq initiative aims to promote the participation of Iraqi women in governance by enabling them to access, analyze, and use data on government budgets and advocate for gender equality in public expenditure. Budgets are at the core of good governance and policymaking: fair, efficient budget allocation facilitates women's participation and benefits development and contributes to economic growth and stability. Data can help identify beneficiaries of public services andpotential fiscal disincentives for women's participation in the workforce. It also allows for analysis of gender-relevant government spending on health and education; for example, programs encouraging school enrollment for girls. To build the capacity of media and women's civic groups in Iraq to produce data-driven reporting that holds the government accountable to its gender equality objectives, Internews will train and mentor 40 journalists and women-focused CSO advocates in data story telling and visualization and gender-responsive budgeting. The comprehensive training program consists of a 10-day deep dive gender data lab, a 5-day workshop on digital security and privacy tools, and a data story incubator. Participants will learn to access, clean, analyze, and visualize data using digital tools, and to combine data analysis with human-driven narratives that spark public debate on government spending and services. This will enable them to produce content designed to engage government stakeholders in dialogue around women’s political participation and gender-responsive budgeting issues. Journalists and CSOs will present their data-driven findings and product to government officials and engage in a productive conversation. 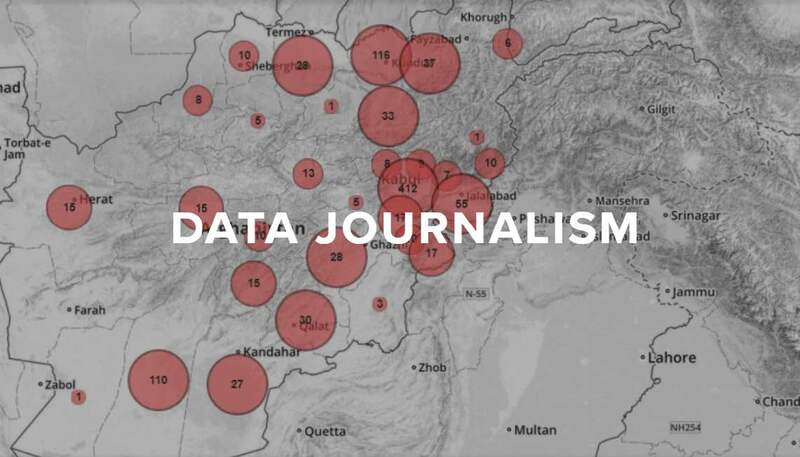 Open data initiatives help to enable journalists and civil society members nationwide to transform public data into actionable policy platforms. The Open Iraq training sessions, story incubators, and ongoing mentorship will be conducted over an 8-month period beginning in April 2019. By the end of the period, participants will be expected to have published locally led media or advocacy content pieces that explore the impact of government spnding on gender equality and women empowerment. Experience or credible interest/commitment to data journalism and/or data-driven communications.